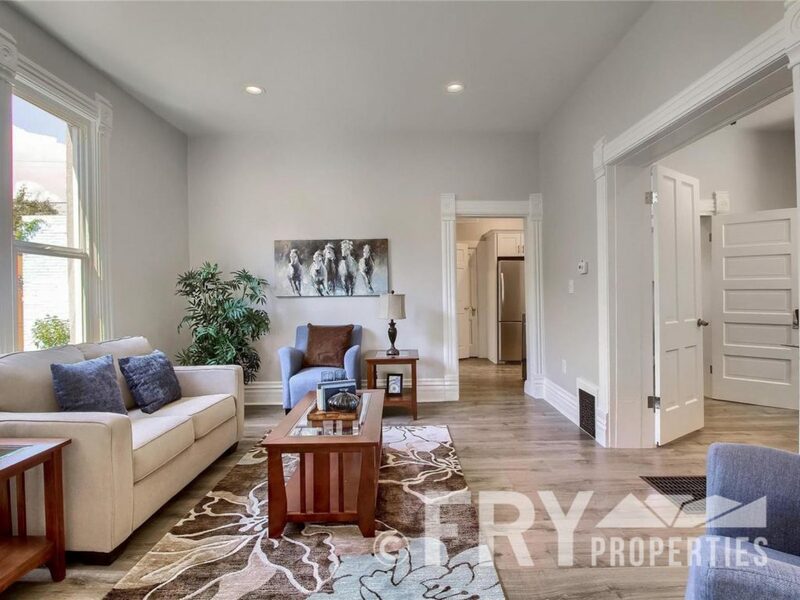 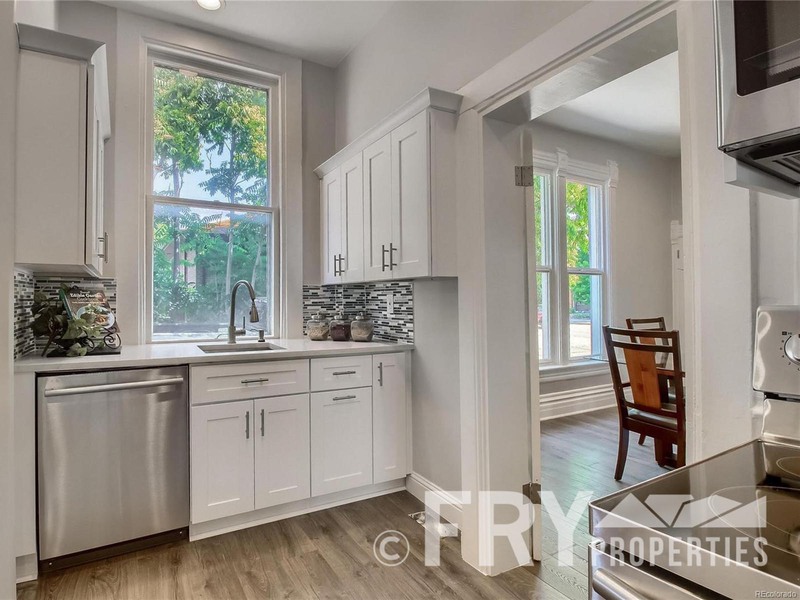 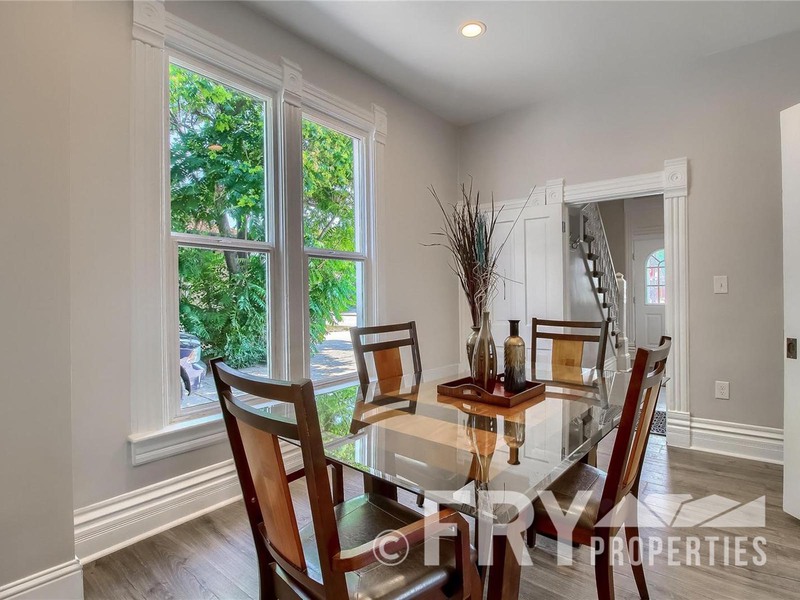 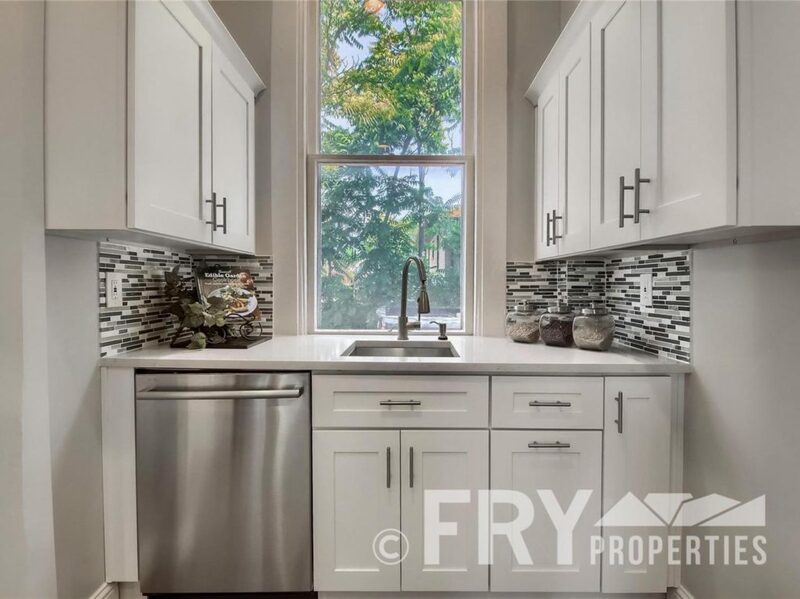 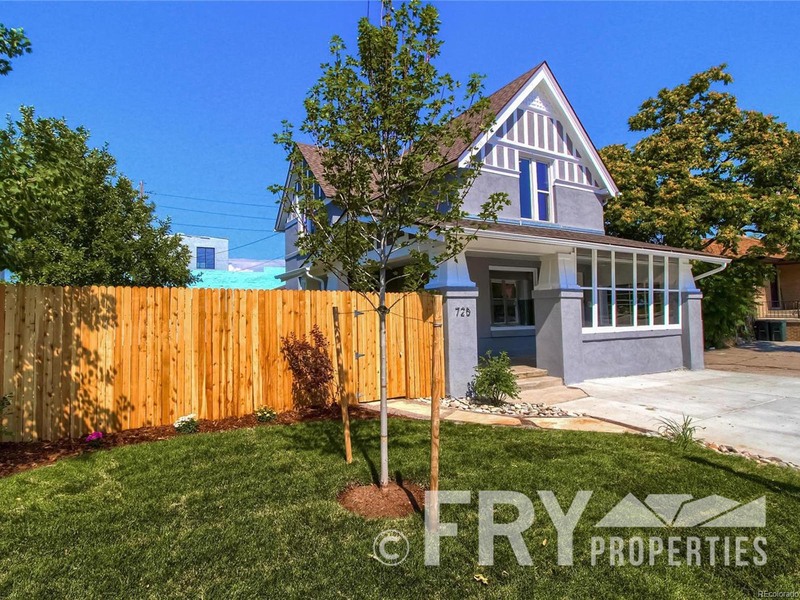 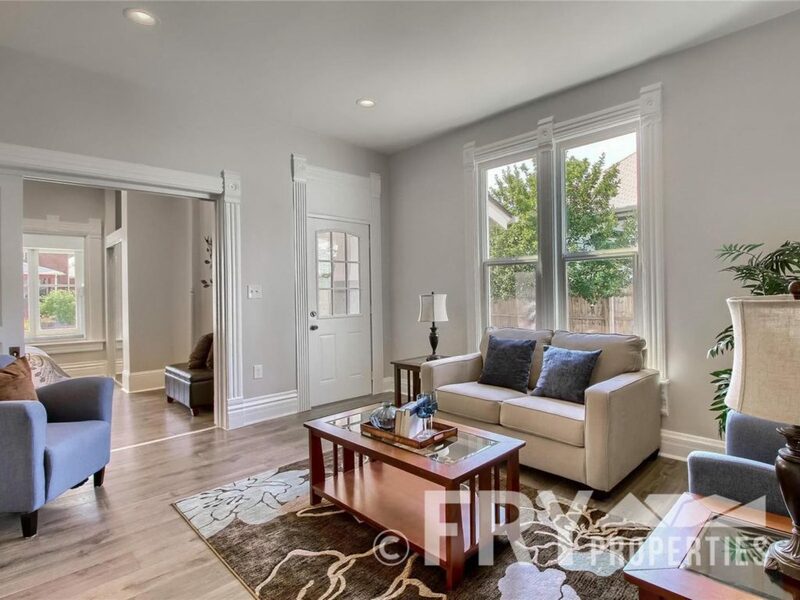 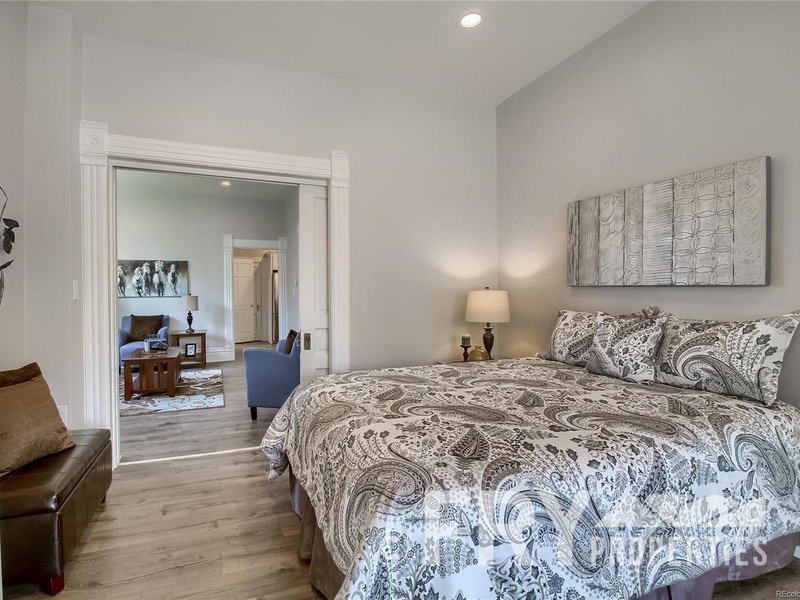 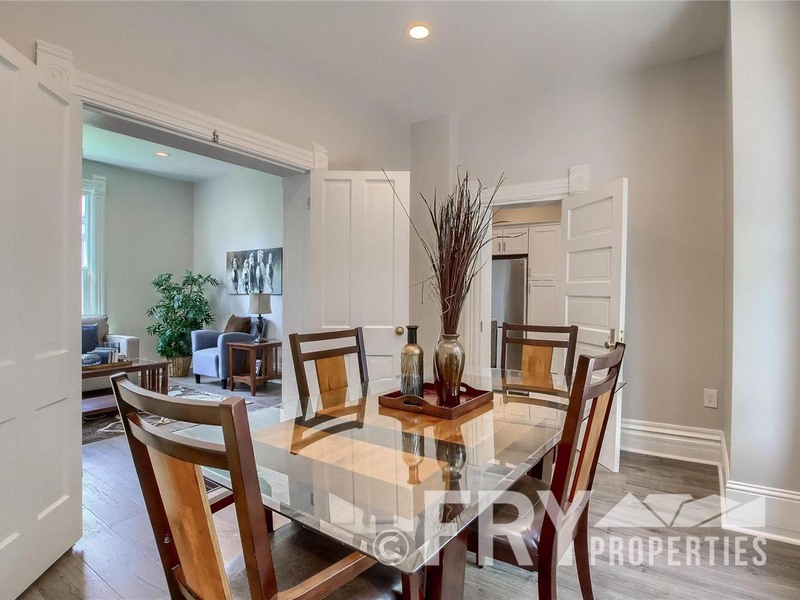 Beautiful, fully remodeled main floor duplex in South Broadway/West Wash Park! 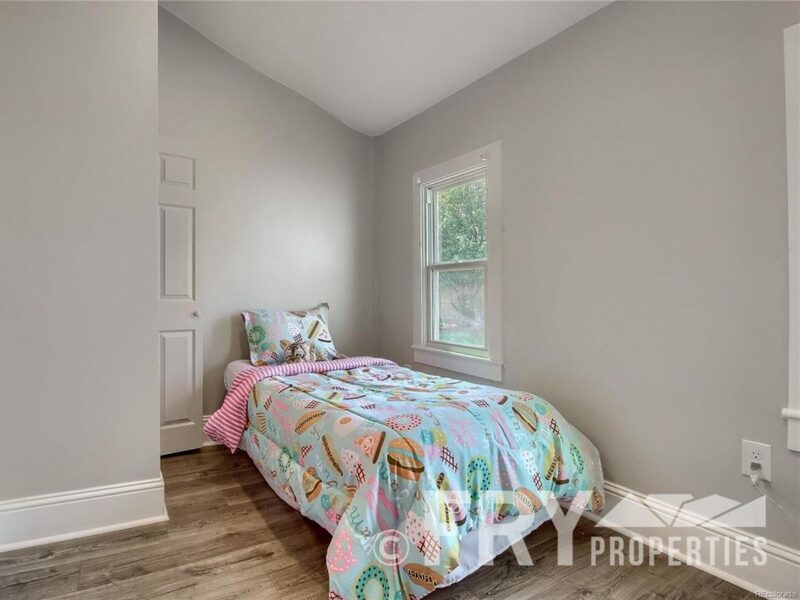 Third bedroom can be used as a formal dinning room and one bedroom is better suited as an office. 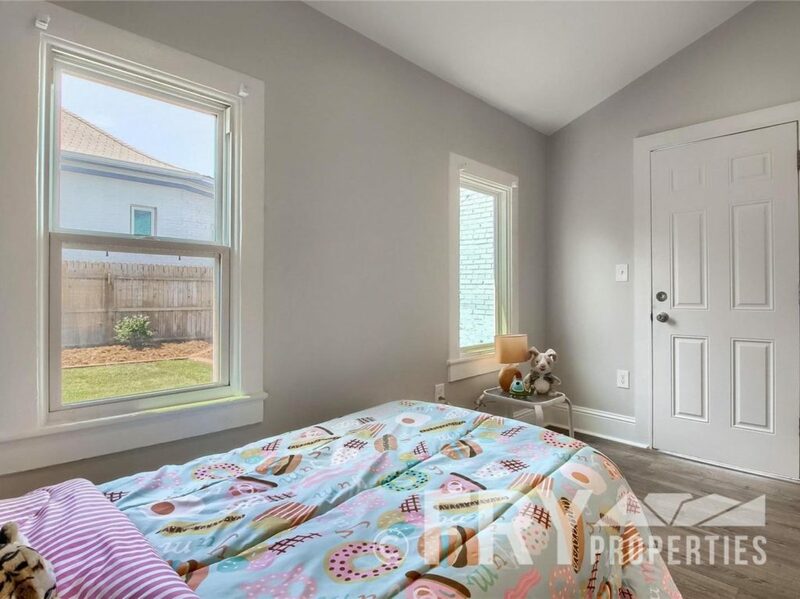 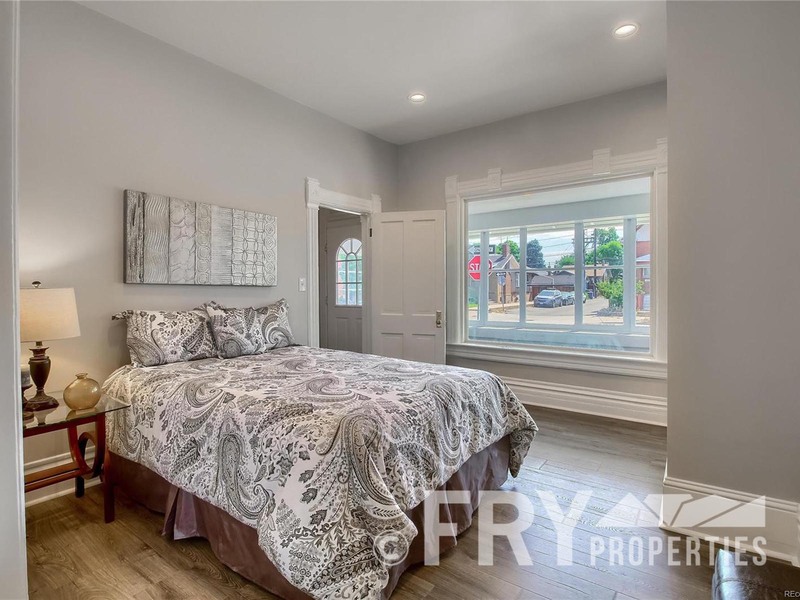 Features brand new remodeled kitchen with stainless steel appliance package, new kitchen cabinets, counter tops, wood floors, washer and dryer, remodeled bathroom and a newly landscaped yard with sprinkler system. 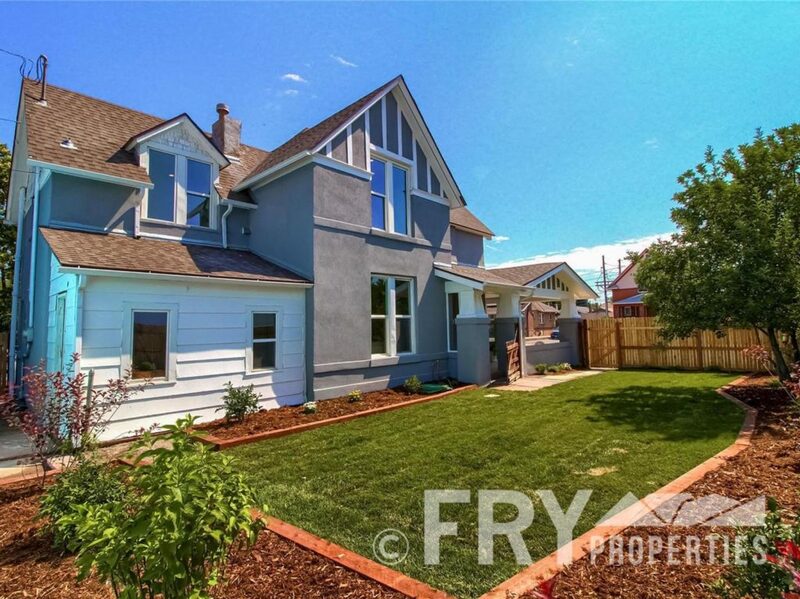 Convenient location by Highway I-25. 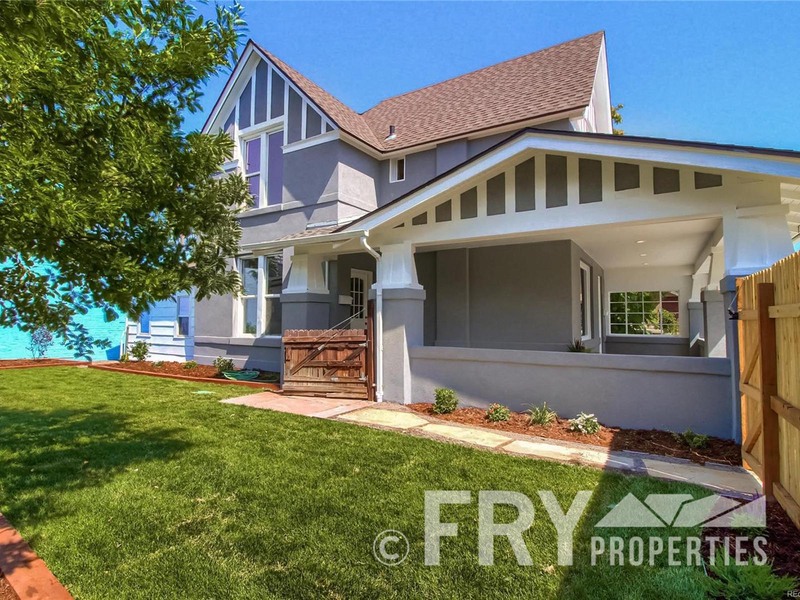 Minutes away from Downtown Denver, Baker, Wash Park and Speer neighborhoods. Walking distance to shops and bars located along Lincoln and Broadway. 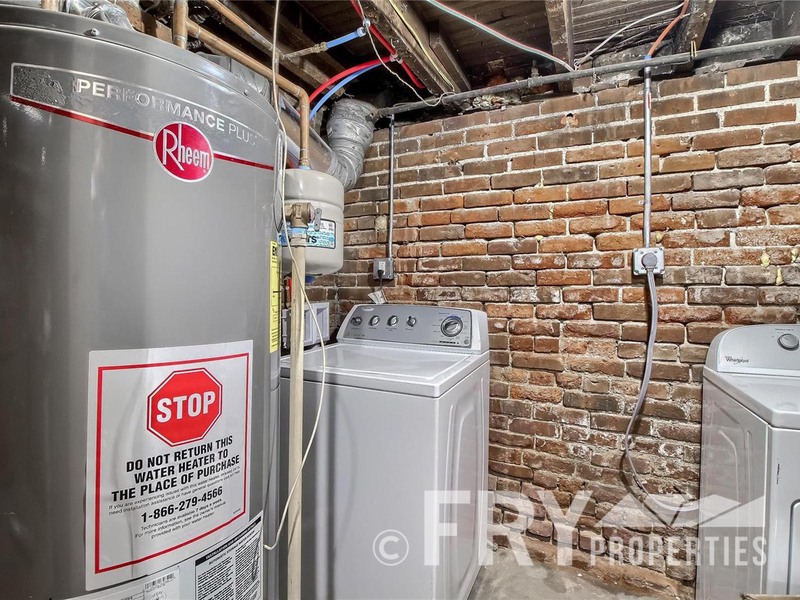 Central AC and 1 off street parking spot. 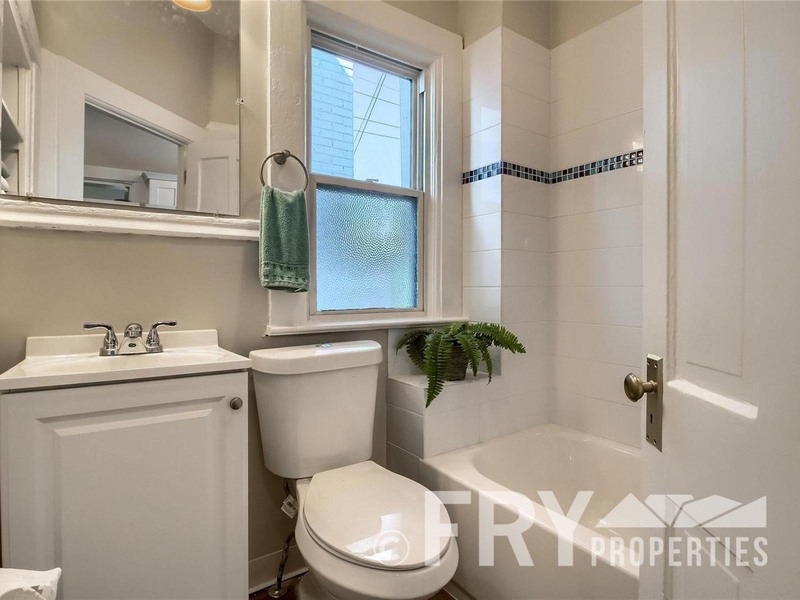 Tenant responsible for utilities, comes with lawn service.